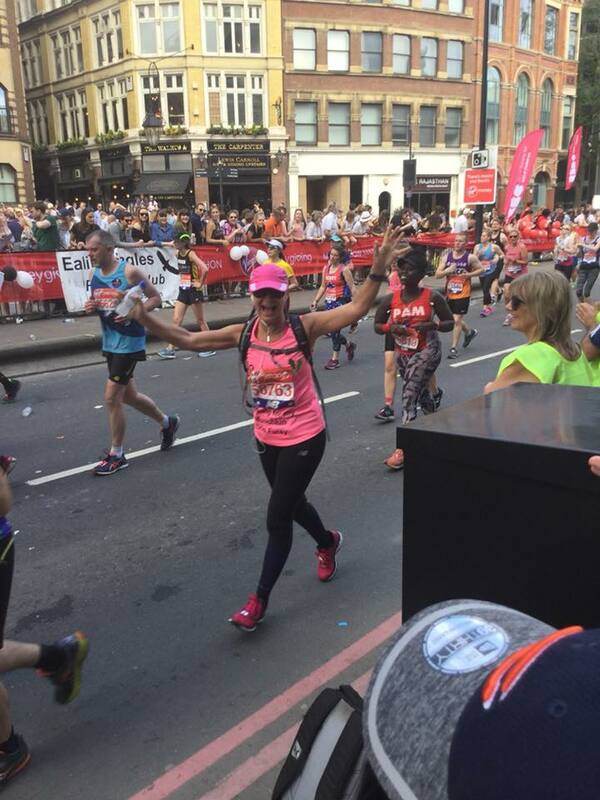 Home » About the hospice » Latest News » Jo Wilson’s Fabulous Virgin Money London Marathon Journey! 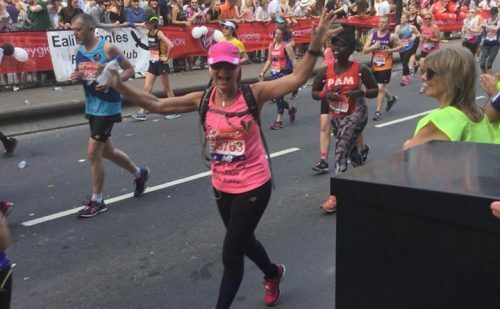 Jo Wilson’s Fabulous Virgin Money London Marathon Journey! 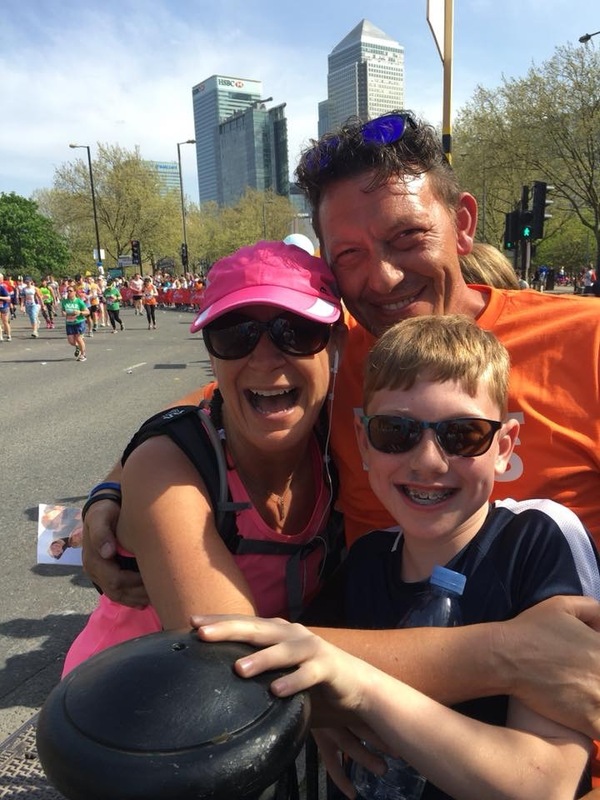 This April Jo took part in the VMLM for St John’s Hospice. We were so lucky to have had Jo running for us as her enthusiasm and range of fundraising has been astounding. She managed to raise over £7000.00 altogether. Thank you and well done Jo!!! 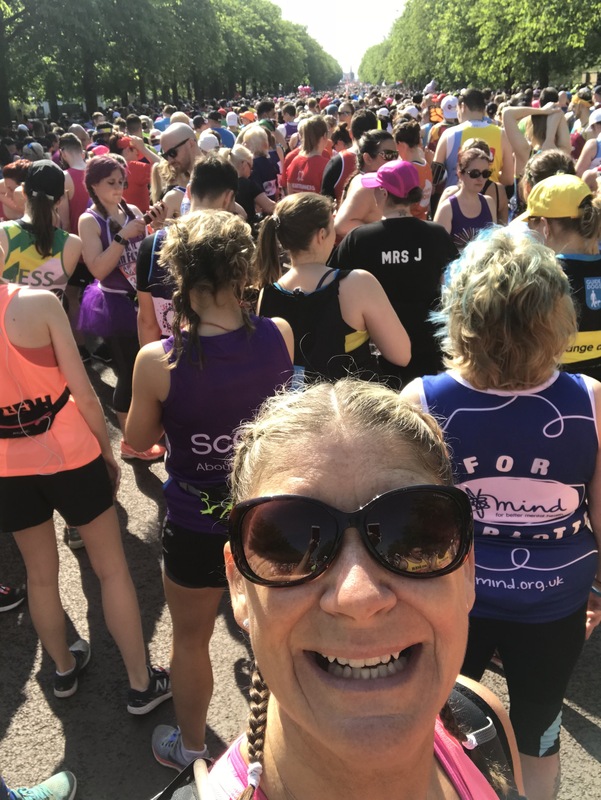 “Receiving the phone call back in December that I had been selected to represent St John’s Hospice with their only charity place for the London Marathon 2018 was utterly amazing! 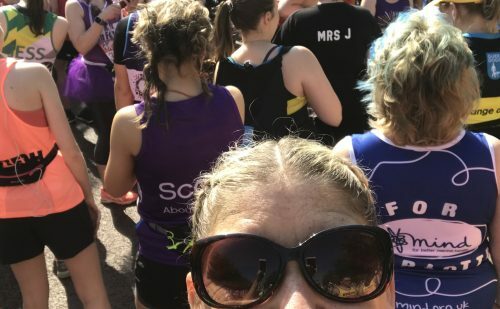 I felt a mixture of emotions including feeling blessed to run for St John’s but also to do that in memory of my brave Mum (Munchkin) who sadly passed away in June 2014 and had been really well looked after in her final days by the Hospice at Home team. 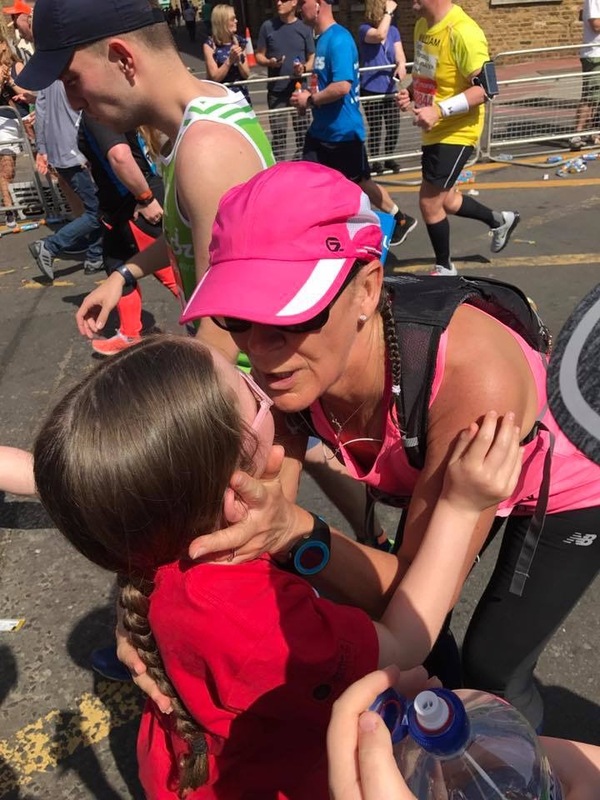 As well as having to juggle work and home, I needed to now consider what I could do to fundraise and also planning the time it would take to train and be ready to take on the enormity of 26.2 miles. I am not a natural runner and only started running when my Mum first got poorly (running helped me deal with the situation emotionally) My best friends and I decided to start running in preparation for the ‘Race for Life’ at Lancaster University in July, we trained hard so that we could do our first 5k well although unfortunately my Mum didn’t get to see us take it on as she passed away in the June. Heartbroken and grieving we still completed the Race for Life and had a huge celebration of her life at the after party (we have the best after parties following our events!). 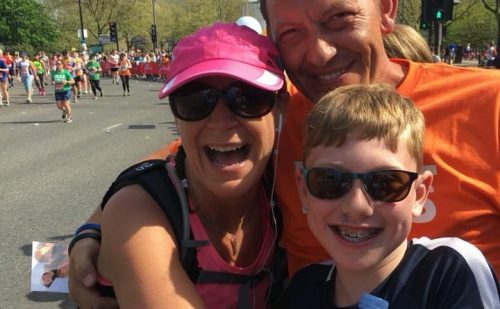 With the achievement, the celebration and the feel-good factor that came with running and taking part in team events, this was the start of our fundraising journey for St John’s Hospice. 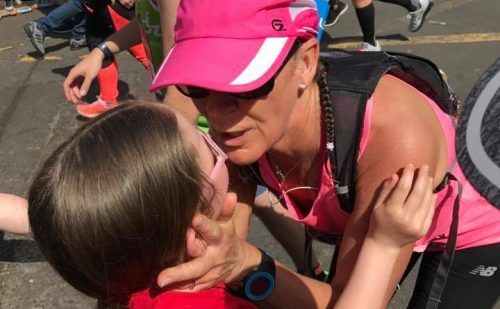 2018 has seen some amazing highs and experiences and some challenging times with all the juggling, commitment and hard work but what I have taken away from the experience of preparation, fundraising and running 26.2 miles is that I couldn’t have done it without the support of my family, fabulous friends, amazing companies that I work with and all the people who have taken part in events, attended events and sponsored me too. We held 3 main events – a 5k fun run which will now be an annual event in early February, a Bingo and Quiz night in late February and a Race Night in March ☺ each event raised over £1000 each and this was due to the help of Mark Swindlehurst and The Shrimps Trust. Along with the events we spent our Saturdays funding raising with buckets at the co-op and Wickes where we met some lovely and some interesting people!